The new law requiring retailers to charge 5p for a plastic bag came in on 5 October. The charge is intended to encourage a change in shopper habits, promoting a reduction in waste and energy consumption. 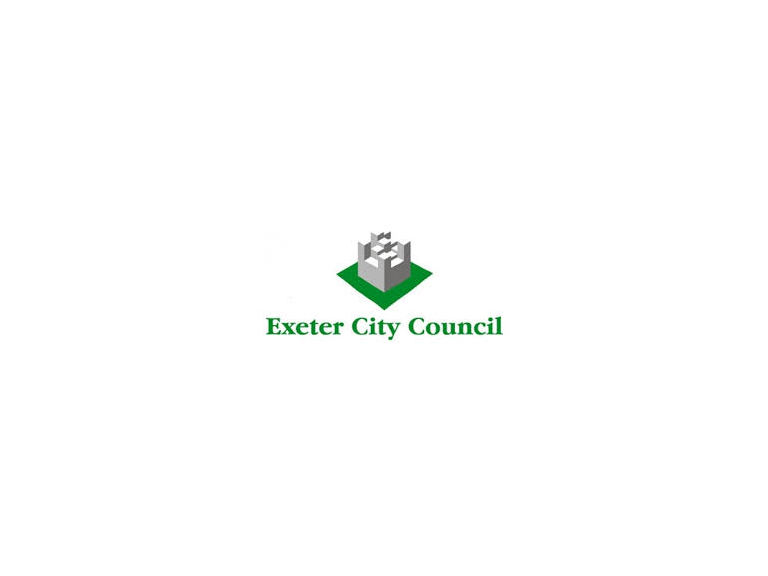 Exeter residents are reminded, however, that all plastic bags can be recycled from home. “Once they have been used and are at the end of their useable life, they can be put in the green recycling bin and our crews will collect them with all the rest of your recycling,” said Cllr Owen. This applies to all plastic bags, including bread bags, fruit bags and even multipack snack bags. In Exeter, the Council can recycle all household plastic packaging including bottles, pots, tubs and trays. Exeter City Council sends plastic bags to a factory in the UK to be reprocessed into plastic pellets, which are then used to make new bags. Recycling plastic means there is less demand on Earth’s natural resources to make new plastic from scratch. One tonne of recycled plastic packaging saves roughly 1.5 tonnes of CO2 from entering the air. Recycling also makes financial sense for Exeter. By selling these materials to reprocessors, the City Council earns £1.1 million every year, which it then puts back into essential public services.